Order your solid wood finish samples today to assist you with selecting the stain or paint for your handcrafted Amish furniture. We will send up to four finish samples for $40. After you've returned the samples, this sample fee will be refunded back to you. Wood samples must be returned within 30 days to qualify for a refund. No shipping or handling charges for stain samples, we pay the return shipping too! Call one of our Amish furniture specialists today at 1-866-272-6773 to place your order for hardwood samples. If you order online, we will call to discuss the finishes you would like to receive. 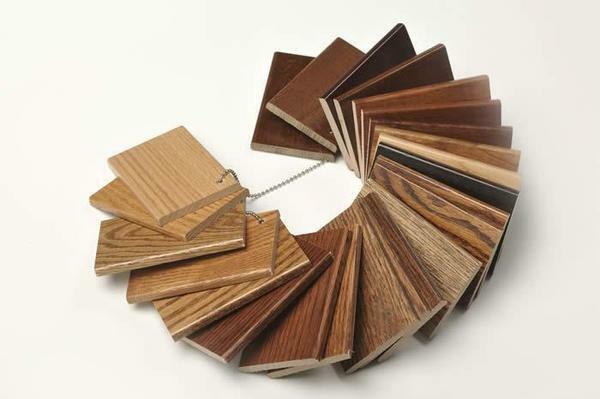 Note: Finish colors can vary depending on the grain and species of the wood. Samples may vary slightly from finished furniture. Also computer display colors and tints may vary.